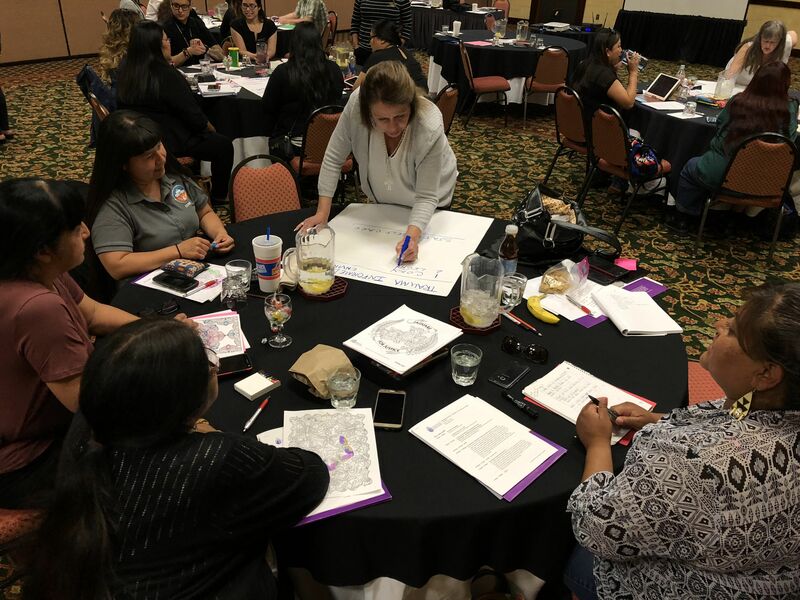 Advancing Advocacy is the Coalition to Stop Violence Against Native Women’s 40-hour core advocacy training for NM state certification that focuses on providing the foundational skills for advocates and first responders who work in the domestic violence fields both with and within, all of New Mexico’s tribal communities. 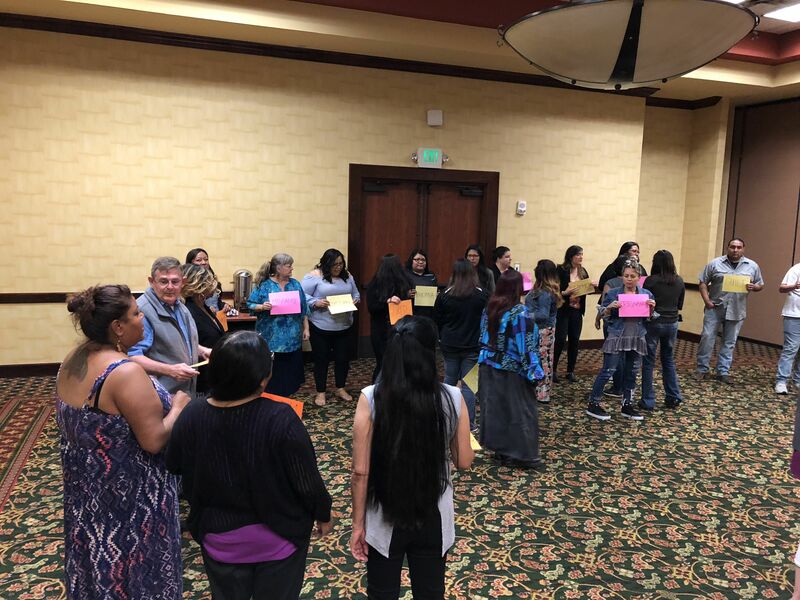 Participants will explore the dynamics of domestic violence in tribal communities, historical trauma, human trafficking of Native women and children, orders of protection, domestic violence against members of the lesbian, gay, bisexual and transgender (LGBT) community, safety planning and confidentiality, and explore the impacts of domestic violence on Native children. 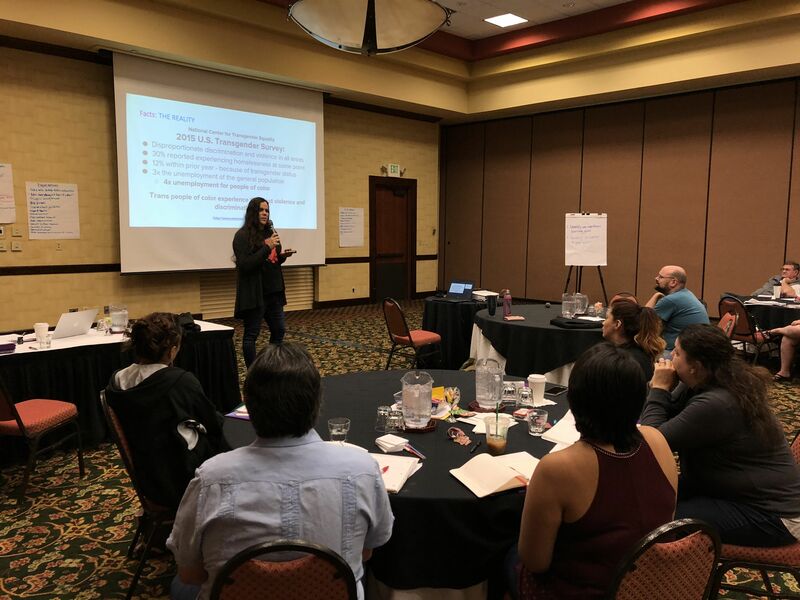 The training also focuses on the role of advocates and teaches self-care skills to enable advocates to be champions for the victim while maintaining a healthy mind and spirit. 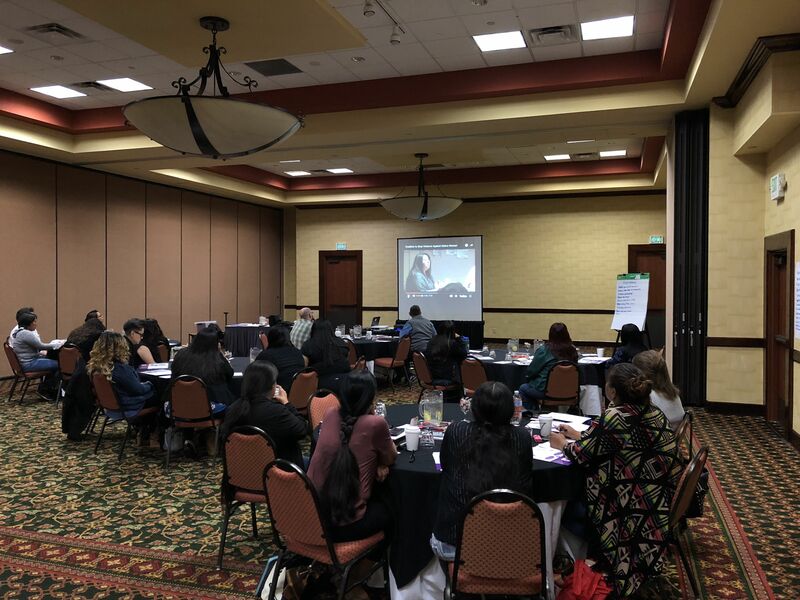 • Provide foundational training on the dynamics of domestic violence in tribal communities from the perspective of the Native American victim/survivor, child witness, and perpetrator. 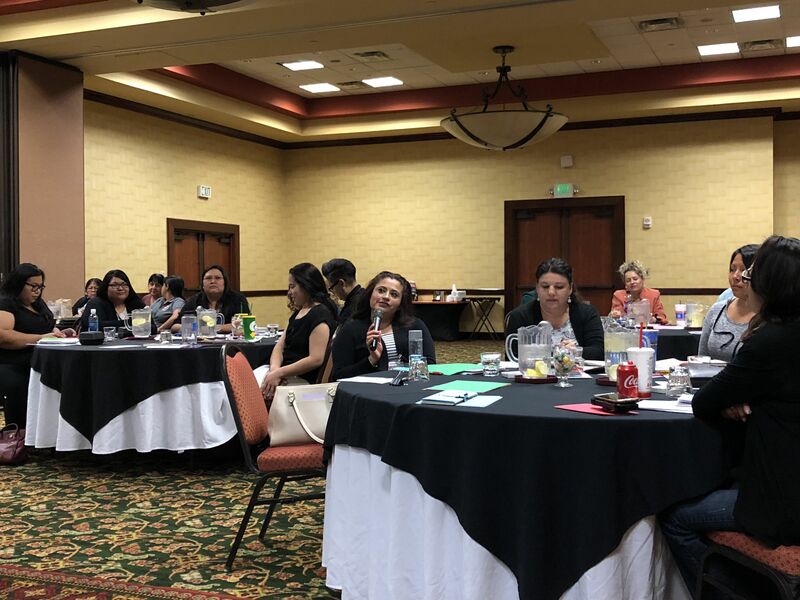 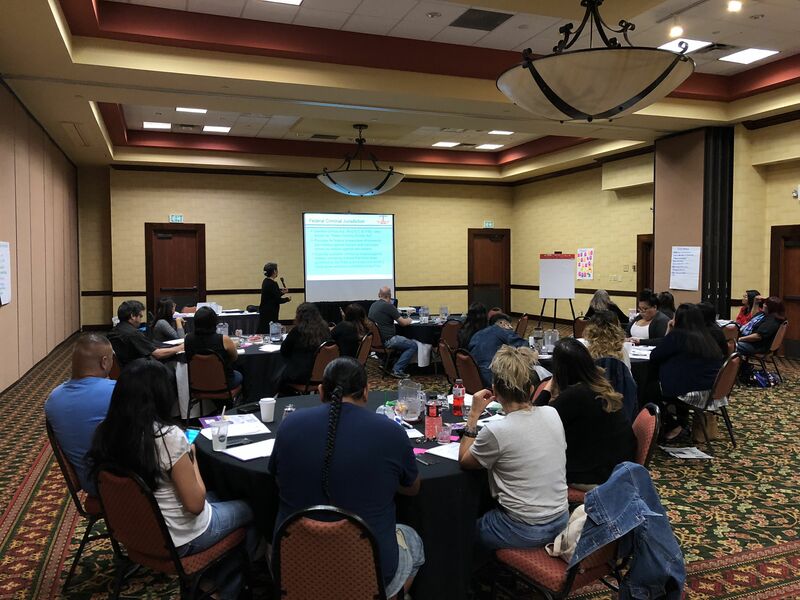 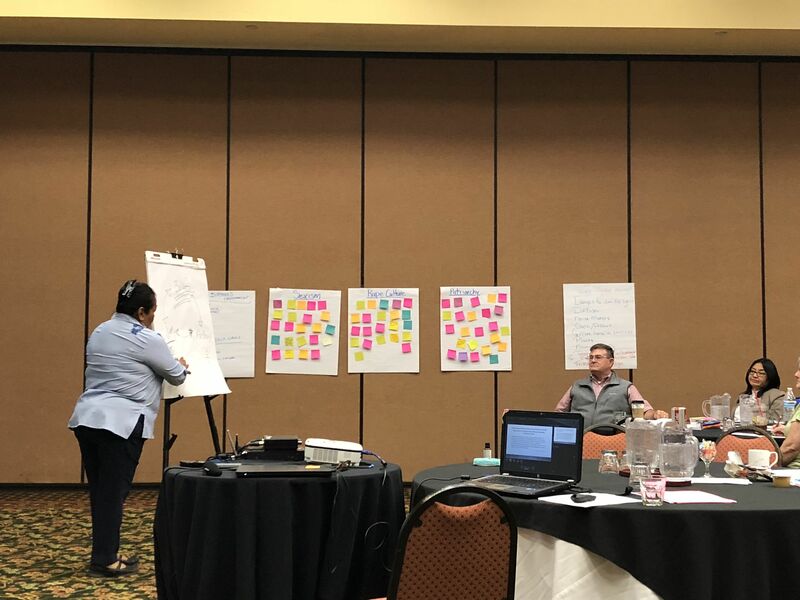 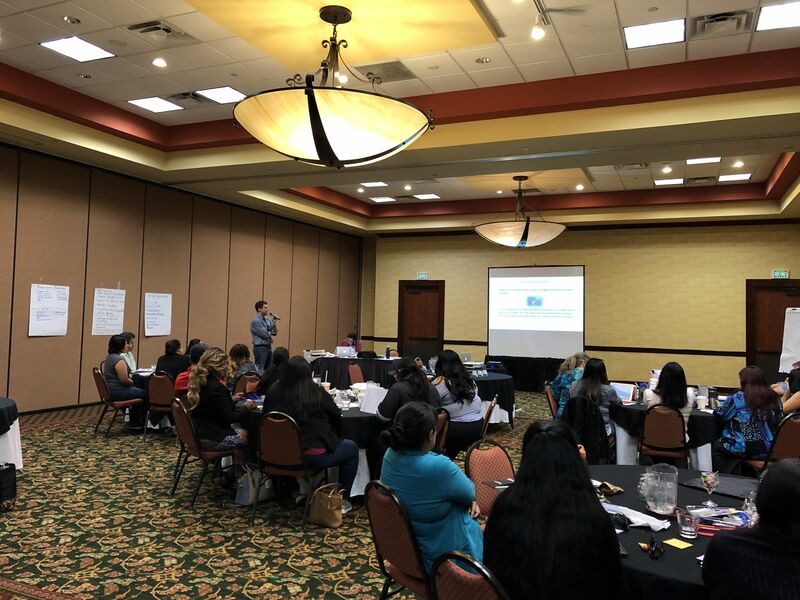 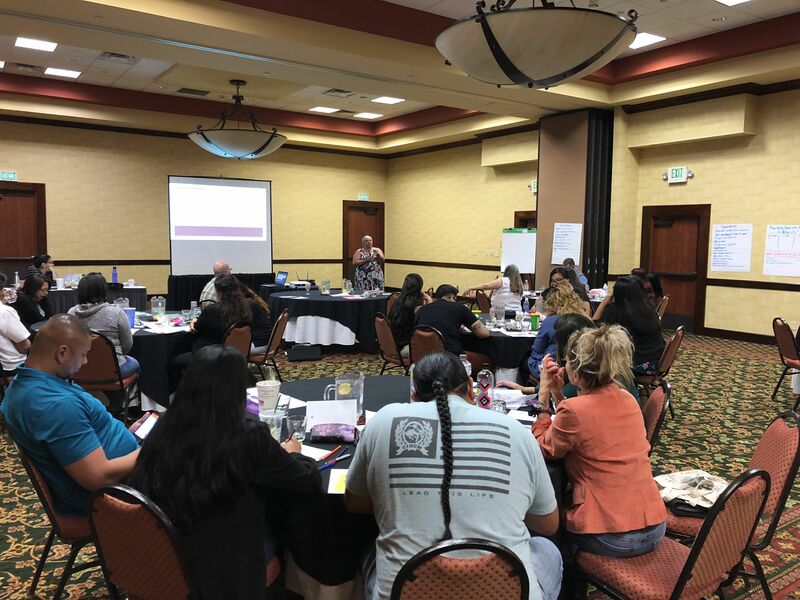 • Provide best practices to improve collaboration and partnership amongst tribal leadership, advocates, and criminal justice and community professionals through a multidisciplinary approach. 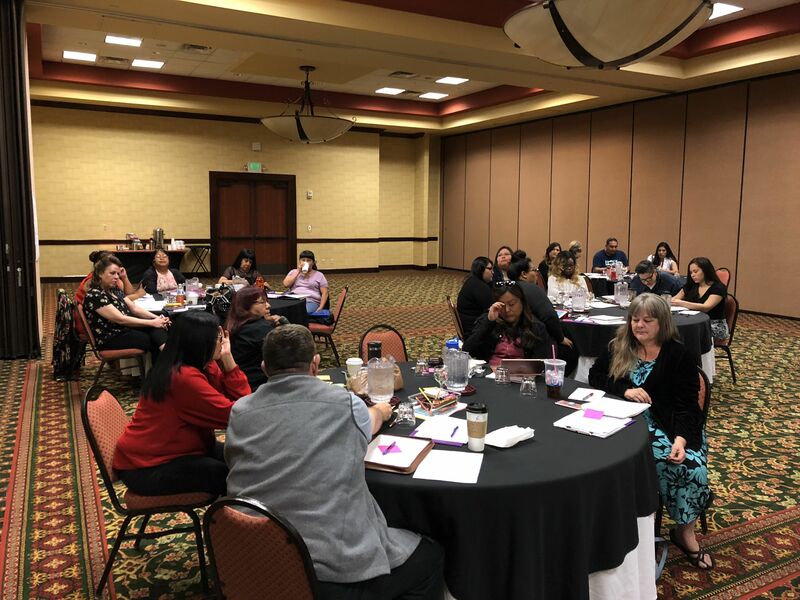 • Promote effective domestic violence training, prevention, awareness and risk reduction program. 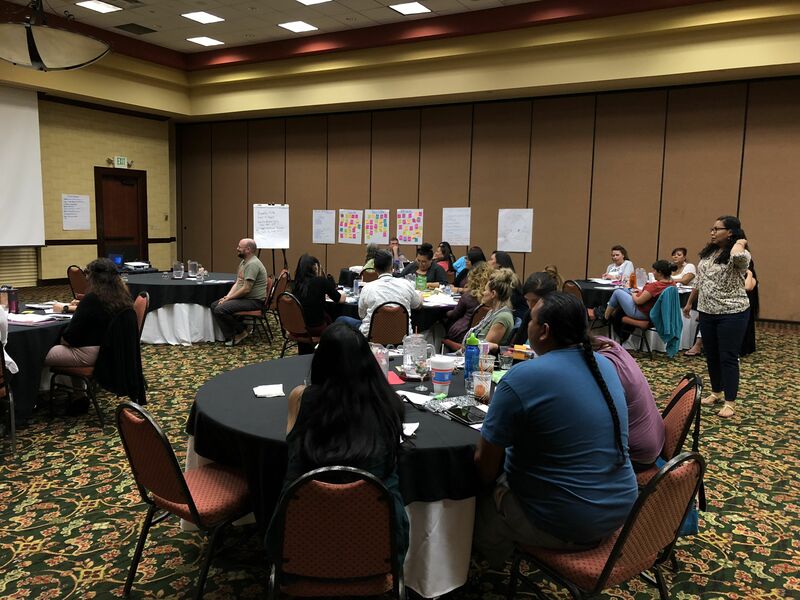 40-Hour Core Advancing Advocacy training is held every Spring and Fall. 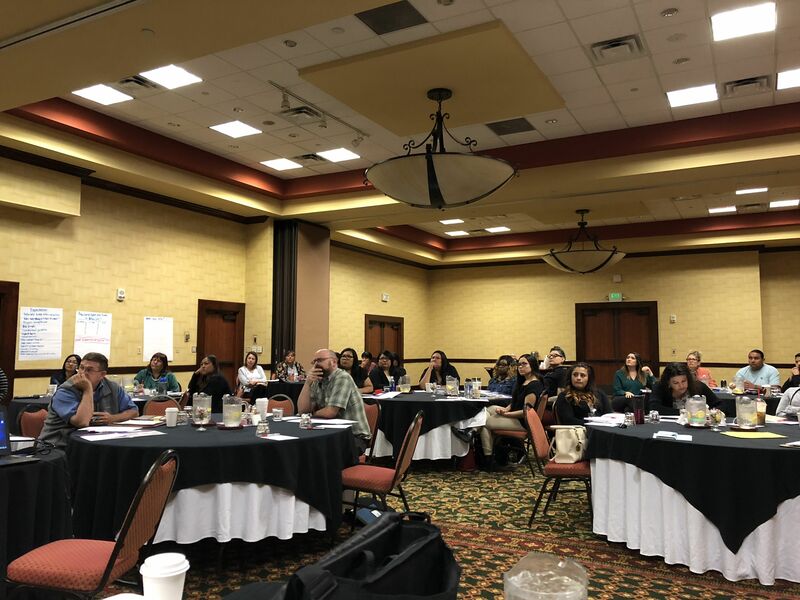 Photos will be taken of participants at the event for educational and promotional services.